On Thursday, November 30th, 2017 JWC concluded the lease agreement of the former auto parts plant located at Homer Watson Blvd and Manitou Dr in Kitchener. This location will be only 3-5 minutes west of our current operations. "We're a family company, with deep ties to the city and region, and it's always been important to us to support our community as we move forward in our mission to provide all of Canada with top-quality cannabis." The large piece of industrial land that has been sitting vacant since 2015 is home to approximately 337,000 square feet of production and 8,000 square feet of office space. Upon build-out completion, it is anticipated to house anywhere between 125-140 flowering rooms. Once running at full capacity, the rooms will produce approximately 28,500kg of cannabis annually. "We will be the largest aeroponic producer of any crop anywhere in the world as far as we're aware." Pending the build out of the newly leased location, we will continue to produce cannabis for our patients out of our current location. A 15,000 square foot pilot facility which has been the stepping stone of perfecting our aeroponic growth methods. "Moving into the Lear plant was the biggest steps that we are taking." 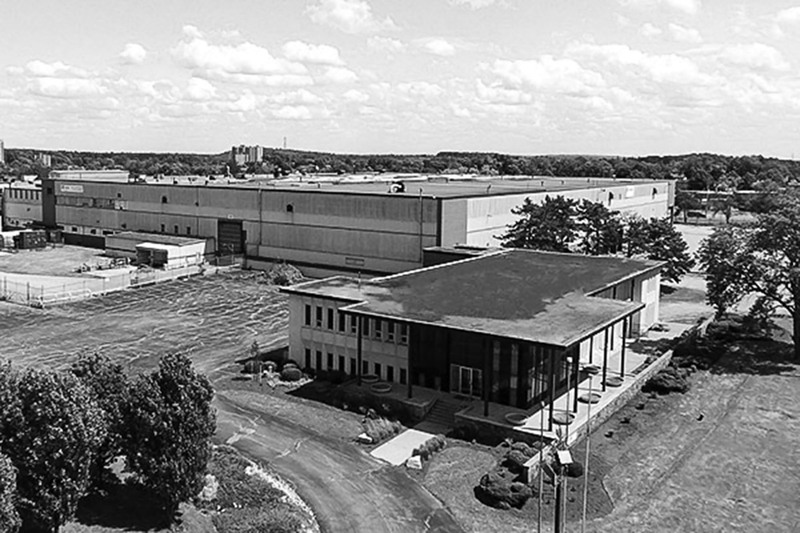 At its prime, Lear manufacturing consisted of 1300 employees which took a tragic turn in 2015 to an all time low of only 180 employees who were later impacted by its closing. With JWC's expansion efforts well underway with the first phase of construction being completed by late fall of 2018 and full production anticipated by mid-2019 we will be hiring anywhere from 400-600 employees to run at full capacity to meet the needs of Canadians as the recreational market approaches. "Moving into a building that played such an important role in the development of our community is a perfect fit. We're looking forward to revitalizing a real gem of a building and bring back jobs."